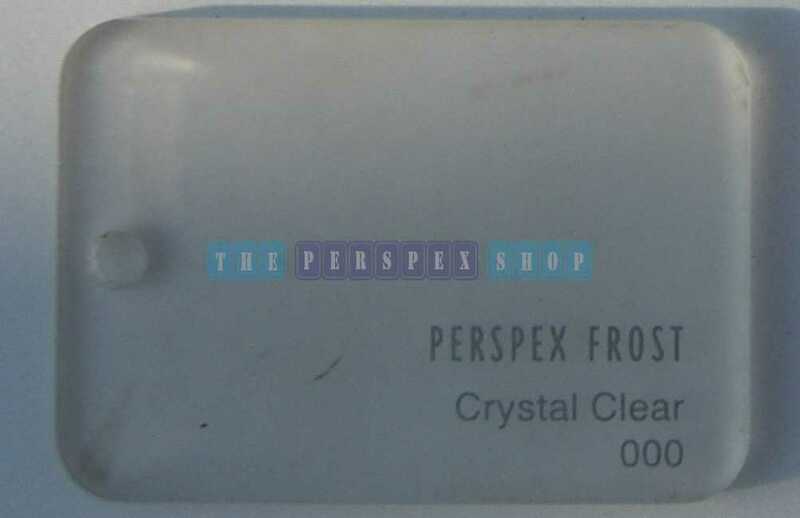 Clear acrylic sheet. Commonly used for glazing but have many uses. 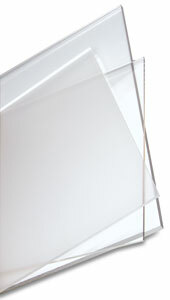 Probably most famously known as perspex, Acrylic sheet is a clear plastic, used as a shatterproof replacement for glass. 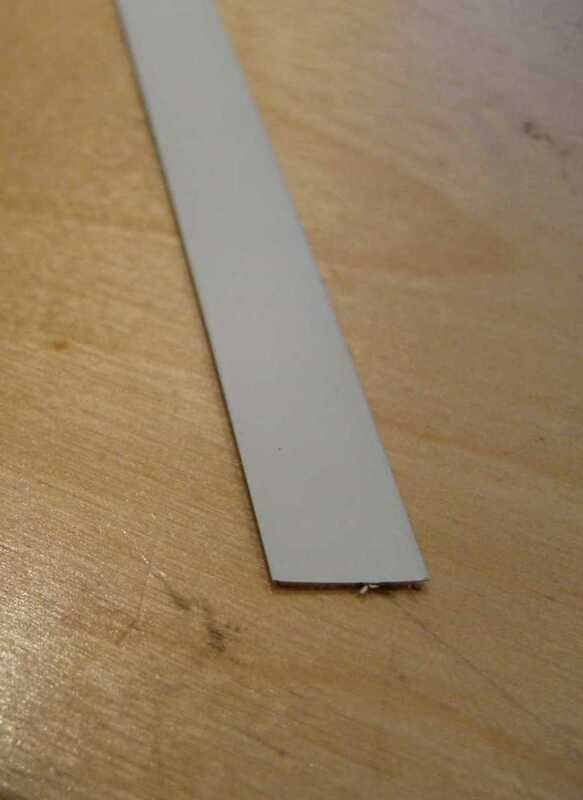 The barrier at the ice rink which keeps hockey pucks from flying in the faces of fans is made of acrylic. The chemical company Rohm and Haas makes windows out of it and calls it Plexiglas. Ineos Acrylics also makes it and calls it Lucite. Lucite is used to make the surfaces of hot tubs, sinks, and the ever popular one piece bathtub and shower units, among other things. When it comes to making windows, Acrylic has another advantage over glass. Acrylic is more transparent than glass. When glass windows are made too thick, they become difficult to see through. 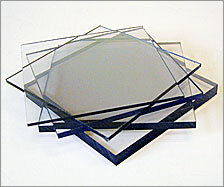 But Acrylic windows can be made as much as 13 inches (33 cm) thick, and they are still perfectly transparent. This makes Acrylic a wonderful material for making large aquariums, whose windows must be thick in order to contain the high pressure millions of gallons of water. In fact, the largest single window in the world, an observation window at Monterrey Bay Aquarium, is made of one big piece of Acrylic which is 54 feet long, 18 feet high, and 13 inches thick (16.6 m long, 5.5 m high, and 33 cm thick).